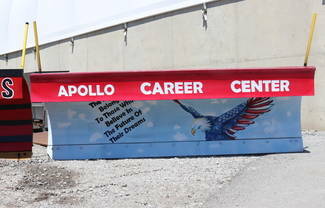 Apollo Career Center won the People's Choice Award in ODOT District 1's annual Paint the Plow competition. The entry from Art Connections of Carey won the overall ODOT choice award. 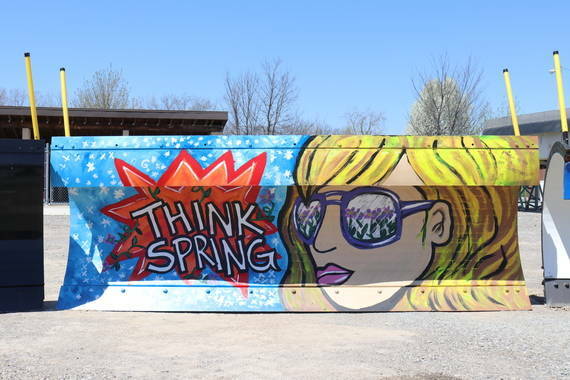 LIMA — Apollo Career Center won the “People’s Choice Award” in the Ohio Department of Transportation’s District 1 Paint the Plow art competition. The People’s Choice Award is determined through social media votes. Art Connections, a leg of Angeline Industries in Carey, took first place in the larger competition. Crestview High School came in second place, and Miller City High School tied for third. For photographs of all 21 entries, visit ODOT District 1’s Facebook page. https://www.limaohio.com/wp-content/uploads/sites/54/2018/05/web1_img-3629_crop.jpgApollo Career Center won the People's Choice Award in ODOT District 1's annual Paint the Plow competition. https://www.limaohio.com/wp-content/uploads/sites/54/2018/05/web1_img-3623_crop.jpgThe entry from Art Connections of Carey won the overall ODOT choice award.